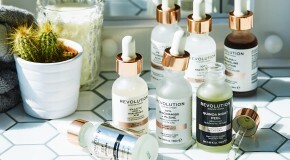 Since its launch in 2014, Makeup Revolution has been serving the beauty world with a quick-turnaround solution to the latest beauty trends via affordable dupes to internet favourites which perform every bit as well as (if not more so than) the originals. The beauty community is obsessed with its high-pigment palettes, last-all-day concealers, and blinding highlighters, none of which cost more than £15. And the best part? 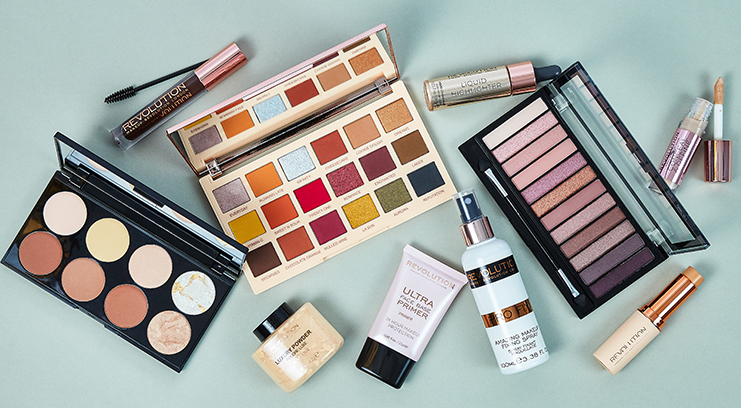 No more trekking to the shops to purchase – as of today you can stock up on your must-have Makeup Revolution essentials at the same time as ordering your BEAUTY BAY faves. Winner. Scroll down for shopping list inspiration. 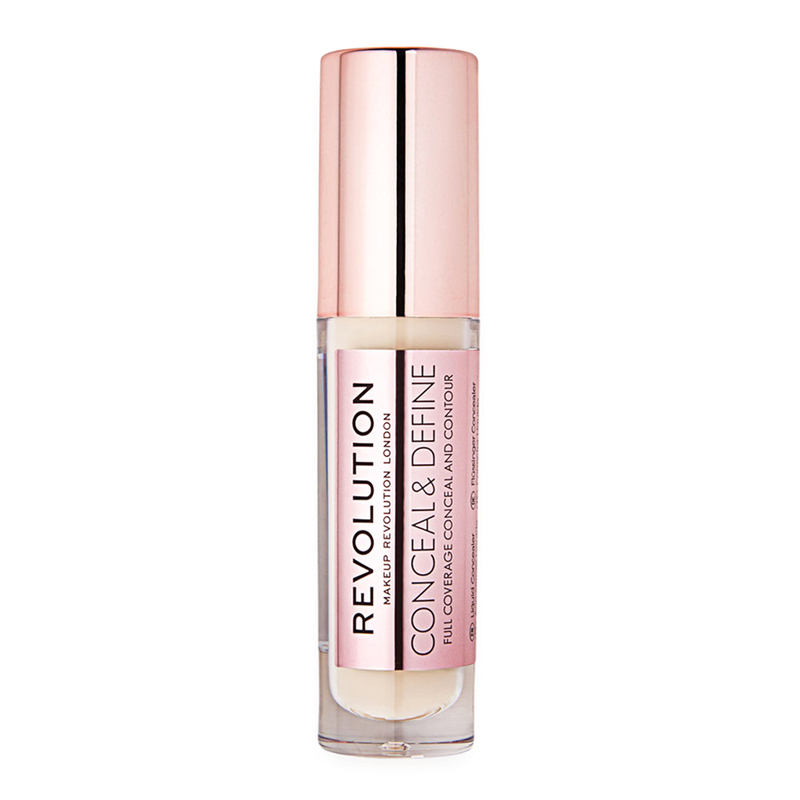 This internet famous Conceal & Define Concealer went viral earlier in the year after beauty gurus took to YouTube to rave about it. Buildable, blendable, available in 18 shades, and only £4 – it’s easy to see why it was impossible to get hold of one for months. We predict another sell out. 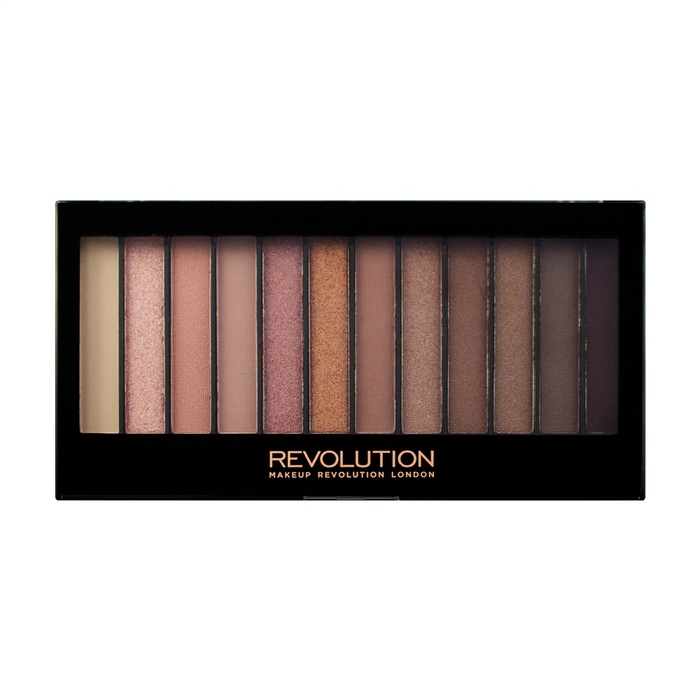 We love YouTuber @sophdoesnails for her frank and funny tutorials and hauls, so it was inevtiable that we’d be obsessed with the Extra Spice Eyeshadow Palette she created in collaboration with Makeup Revolution. 18 warm-toned shades including nudes, brights, and metallics make it perfect for autumn – according to Soph it will be ‘the extra spice in peoples makeup collection’. 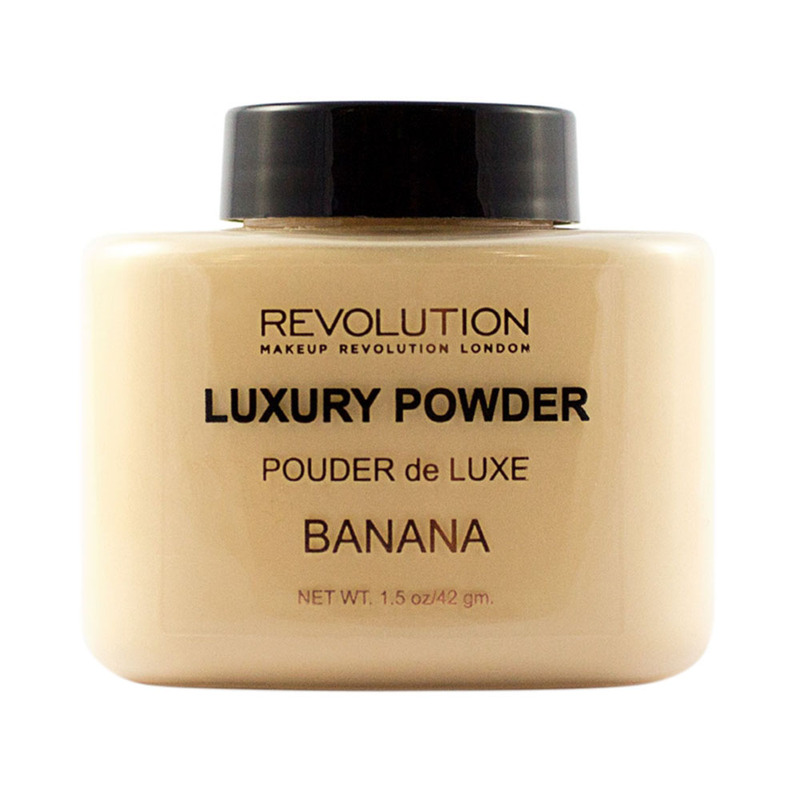 If you’ve ever watched Mario Dedivanovic do Kim Kardashian’s makeup, you’ll be aware of banana powder… More than just your average setting powder, it magically works to correct redness and pink undertones whilst setting foundation and reducing shine. If you suffer from discolouration or scarring, this is a gamechanger. A lightweight setting spray that provides instant mattification, gives your makeup serious staying power, and (best of all) prevents foundation and eyeshadow from turning patchy – a few sprays ofthe Pro Fix Fixing Spray will keep your makeup looking fresh from 9 ‘til 5 with no more makeup meltdowns. 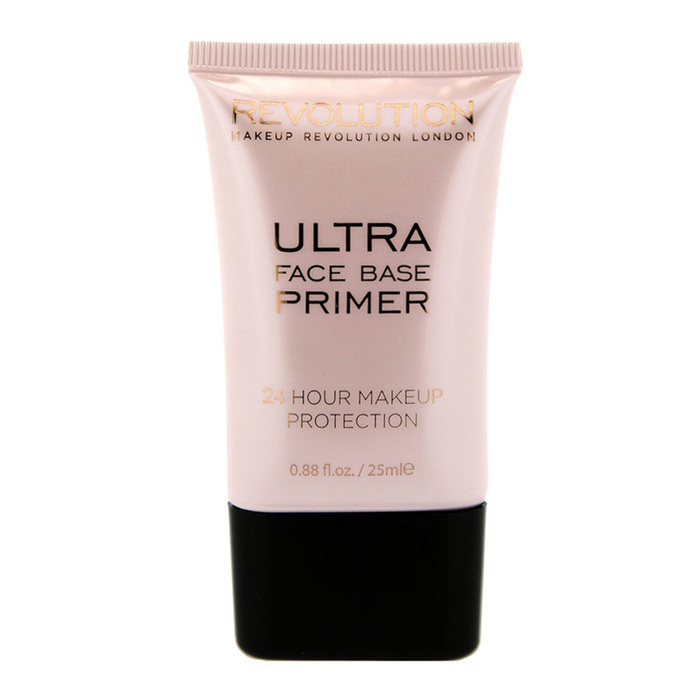 If you find that your skin’s texture effects the finish of your makeup, then the Ultra Face Base Primer is the primer for you. 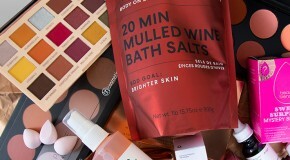 It has a lightweight gel consistency and looks invisible once blended into the skin. As well as helping makeup to last longer, it noticeably smooths your skin’s surface, preventing makeup from sinking into creases and lines and helping your foundation to apply like a dream. A selection of 12 buttery shimmers and crease-resistant mattes that can be layered for a warm, smoky effect or worn alone for a more subtle look. 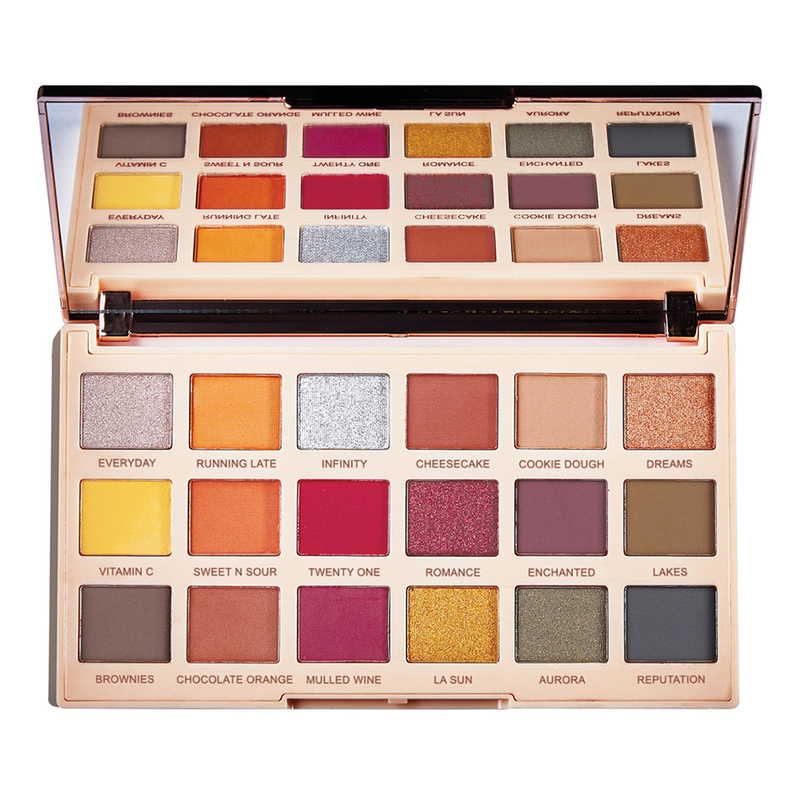 Featuring pink-based hues of rose gold, copper, nudes, and cranberry – Iconic 3 is the kind of palette where you’ll hit pan on every shade. 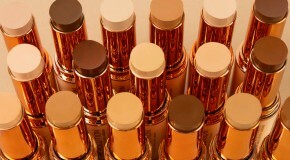 Cheaper foundations tend to perform poorly when it comes to shade ranges but the Fast Base Foundation Stick caters to all with a full colour scale from extremely fair to dark deep, in cool, neutral, and warm undertones. 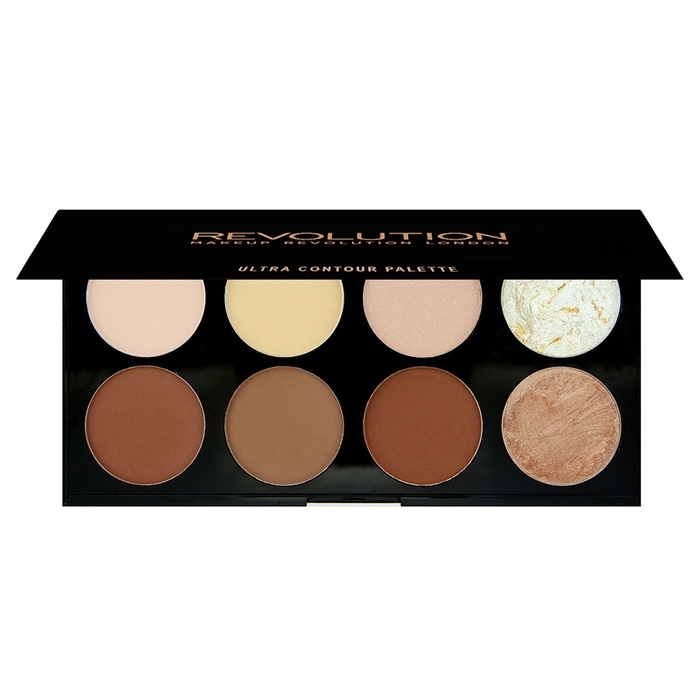 The creamy formula melts into skin, delivering a full coverage, matte finish that can easily be blended out with brush, sponge, or even fingers. 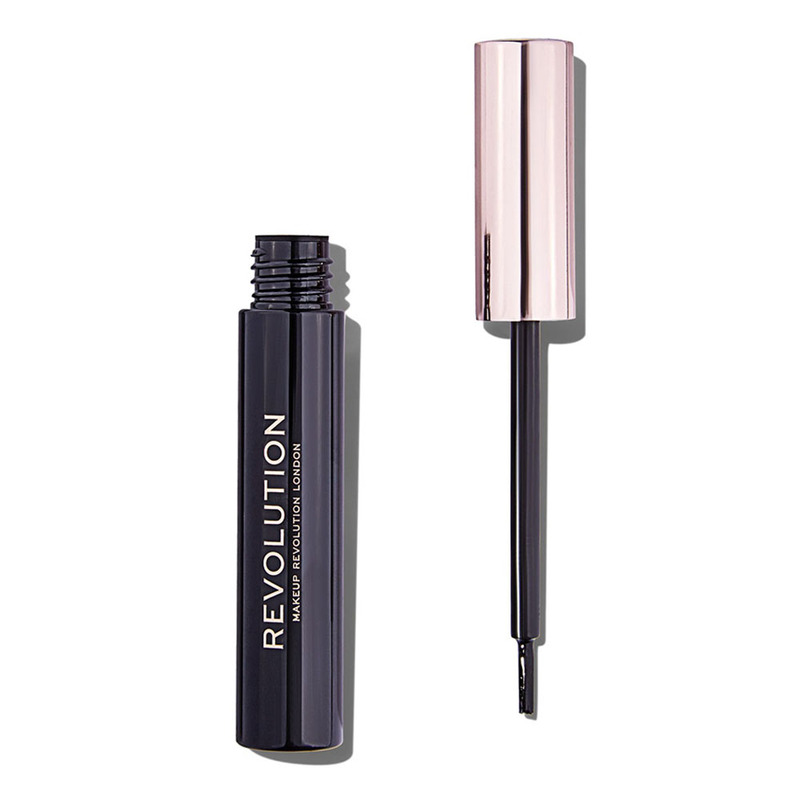 Say goodbye to weekly salon visits, because tinting your brows at home just got a whole lot easier (and safer) thanks to this Brow Tint. Simply paint this gel formula onto brows, leave for up to two hours, and peel off for bold brows that and last for up to three days before fading naturally. 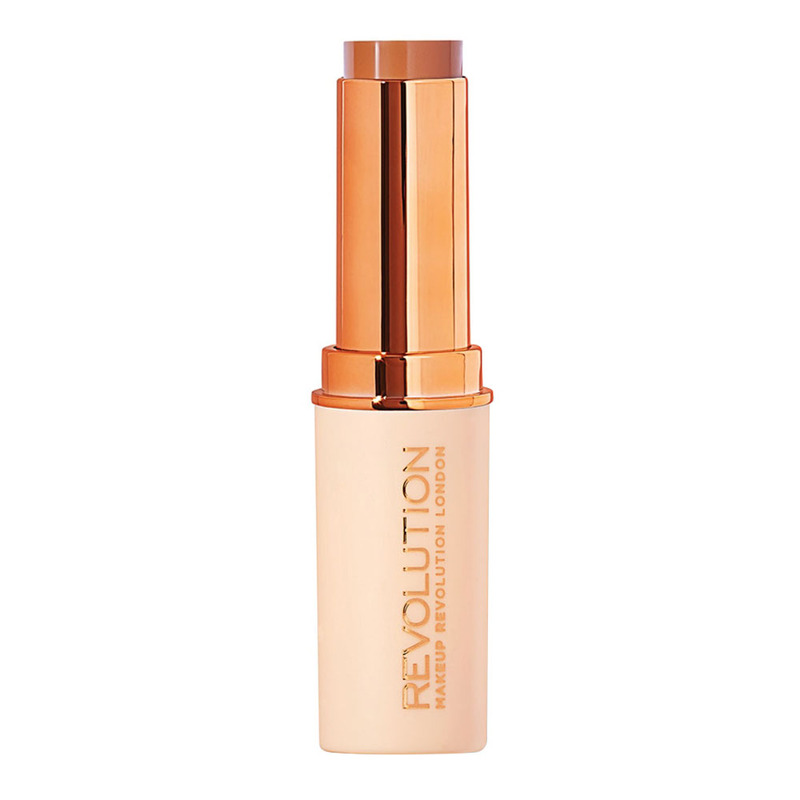 As everyone knows, a fully contoured effect requires more than just one or two shades…. Which is why the Ultra Contour Palette has eight – all you need to contour, highlight, sculpt, and illuminate for flawless definition. The powders feel weightless on the skin but have seriously impressive pigment payoff. If you want a truly blinding highlight, this is for you (and not the faint-hearted). 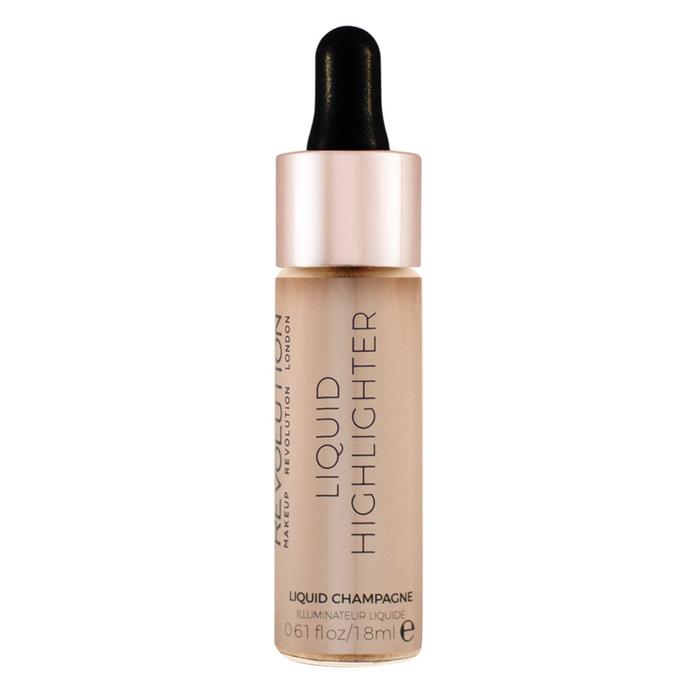 The bright liquid glides on smoothly and melts into skin with minimal blending required and gives an incredible sheen, whilst somehow not looking OTT glittery.